Say goodbye to allergies, chronic pain, and more. Bicom therapy is the solution for your most difficult patient cases. 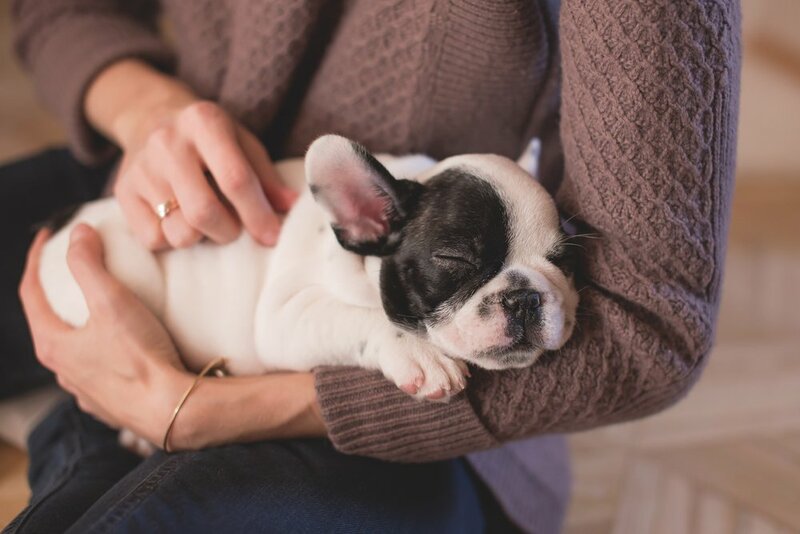 While owners should always consider standard care practices when seeking veterinary treatment, Bicom therapy sessions can serve as an excellent complementary treatment to help eliminate or reduce allergies, chronic pain, gastrointestinal disorders, musculoskeletal disorders, and more. Let Bicom therapy help you help your patients. Contact us today to introduce Bicom therapy to your clinic. We know that Bicom can help your most difficult patients—and so do your clients. As you integrate Bicom therapy into your clinic, we’ll be here for you with software updates, repair services, and more. See our Contact page for more information on how we’ll support you throughout your Bicom journey. Reach out to find out about our next training session. We’re just a click away. Contact us with any question, big or small, and we’ll get back to you promptly. Do you have a story about how Bicom therapy has helped your pet or patient? We’d love to hear from you. Bicom therapy has helped pets of all sizes and breeds for over 40 years. If Bicom therapy has made a difference in your furry friend’s life, let us know! I've got a story for you!